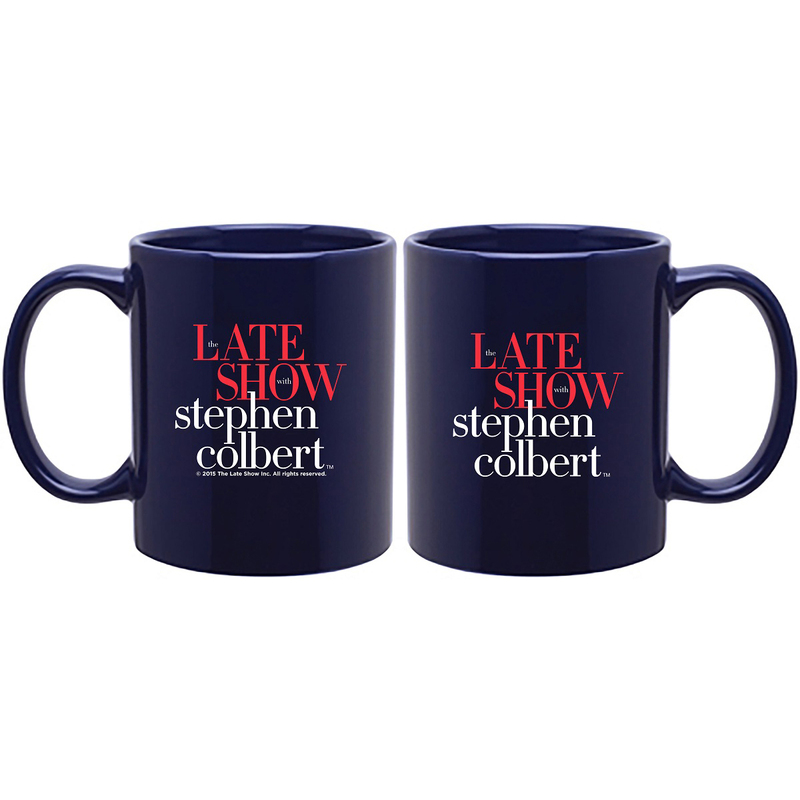 I love having the traditional Colbert mug. Makes me feel like I am part of the show : ) I love the feel of it Perfect mug size and handle. I also bought the President Playing Cards. The characters well drawn and hilarious! Great deck for playing Old Maid! This mug is awesome! Well crafted and brightens up my morning. 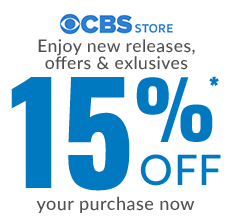 I bought one for my wife too. Shipping was very fast and the mugs arrived ahead of schedule. And most important of all.... it's Stephen Colbert! What's not to love?....A high quality, inexpensive coffee cup honoring my favorite man in America rocks!...Plus, I am going to give it to my wife for her birthday...my have to get another, if she hoards it! 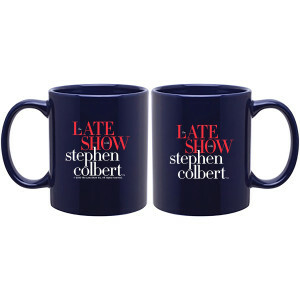 We love Stephen Colbert and are so excited to have these at the house! Just like we see on the show! Thumbs ups! ? ?